Continue to work with the City of New Orleans and various other affordable housing stakeholders in executing the immediate and mid-term steps outlined in HousingNOLA's 10-Year Strategy and Implementation Plan. Increase the quality and quantity of data that will support HousingNOLA's policy initiatives. Encourage broader community participation in housing related issues. Continue to work with the City and State to address victims of environmental disasters who intend on repairing or rebuilding their damaged homes. Advocate for a process that better deals with tax adjudicated properties and clear title. Encourage that a percentage of Housing Authority of New Orleans, Orleans Parish School District, Recovery School District, New Orleans Redevelopment Authority and the City’s scattered sites be set aside for affordable housing. Preserve affordability for both renters and homeowners. New legislation that establishes criteria for valuation of low-income housing property for purposes of assessment of ad valorem taxes. Identify and address general inconsistencies in appraisal processes, and advocate for the streamlining of those processes. Work with local the HUD field office, City, HANO, and other partners to implement the new Affirmatively Furthering Fair Housing Rule. Advocate that the City Council push for legislative action that would address enforcement of basic habitability standards for rental units. Promote workforce and employee assisted housing initiatives. Collaborate with our partners to ensure key federal and state housing and community development programs maintain sufficient funding. Request that the City and State establish, publish and adhere to an annual schedule for all affordable housing funding opportunities. Advocate for increased funding opportunities for homeownership, specifically gap financing. Advocate for a dedicated source of funding for a Louisiana Housing Trust Fund. Promote the diversification of funding opportunities for permanently affordable housing and rentals. Collaborate with our partners in advocating for lower homeowners insurance premiums and lower hurricane percentage deductibles. Continue to host Insurance Roundtables with the Insurance Commissioner and other key partners in order to advocate for lower homeowner and flood insurance rates. Work with the City and State to promote building standards that enable developers to build and rehabilitate homes that are healthier, more energy efficient, and better for the environment on a cost-effective basis. Advocate for a more equitable HANO Utility Voucher calculation. Promote benchmarking efforts and incentives. Actively participate in the RTA Master Plan and promote Transit Oriented Development (TOD). Advocate that New Orleans Code enforcement resources be directed towards long-term rentals. 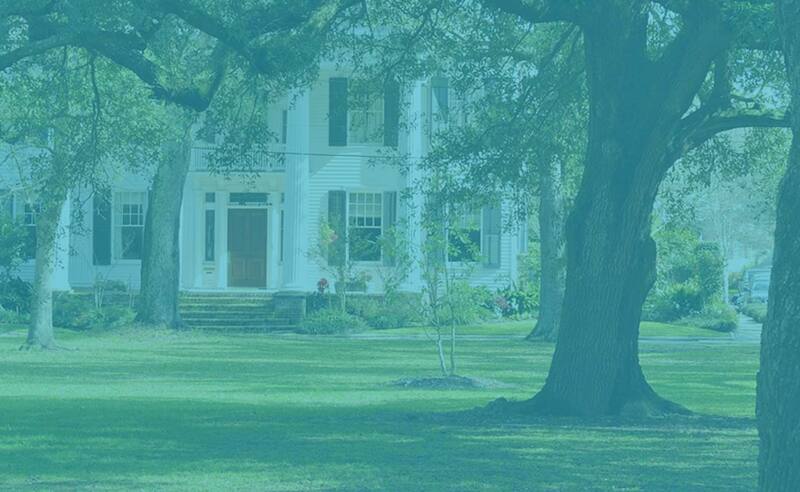 Work with the Task Force on Mold in Louisiana to develop regulations, recommendations, and public awareness on better building practices and maintenance to reduce possible harm related to excessive moisture. Identify the activities of the Louisiana Code Council and begin to engage with its membership.